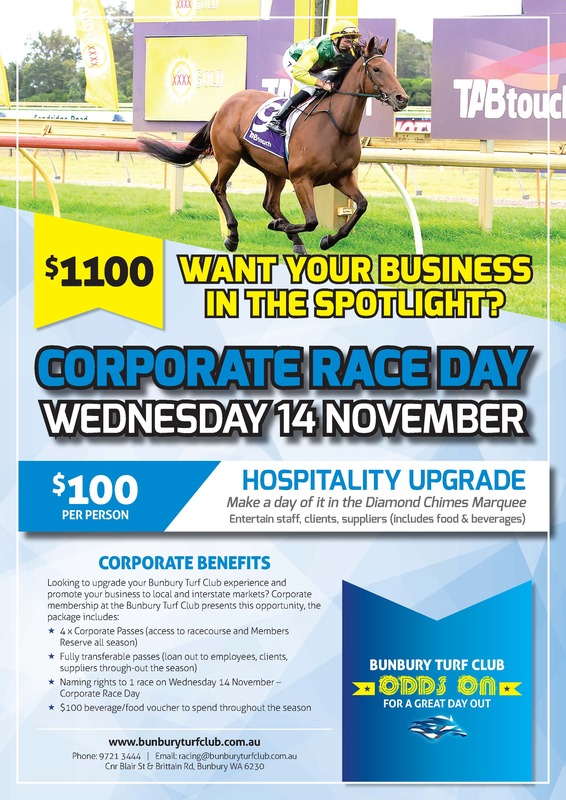 The Bunbury Turf Club is proud to welcome you as a Member of this prestigious racing venue. 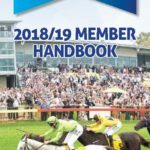 Members enjoy many benefits including admission and access to the Members’ reserve for 21 race meetings, including the XXXX Gold Bunbury Cup Carnival in March. 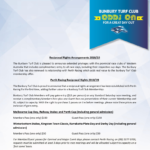 This season will also bring significant change to the race dates with XXXX Gold Bunbury Cup Day to be held on Sunday 10 March, 2019 and with Bunbury Stakes Day on Wednesday 6 March, 2019. 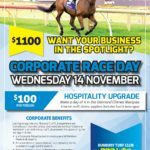 We see this change as the best way forward to remain relevant in the community and to grow this important regional event. 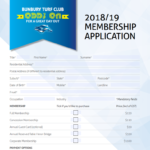 A complimentary race book and Members’ reserved car parking all remain part of the standard package, together with Reciprocal Rights privileges, exclusive Member’s events and 10% discount on BTC merchandise. 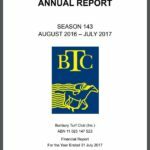 The Bunbury Turf Club has decided to modify the Membership bundle to not include the Annual Guest Card as a standard.